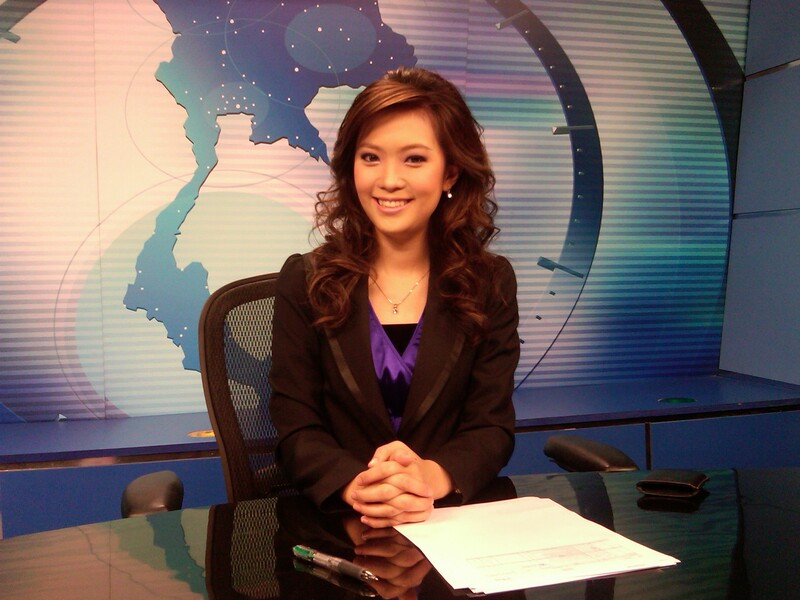 Ms. Palladda Muangsiri BAS Class of 2007 News Anchor TAN Network (www.tannetwork.tv) Having the opportunity to study at BAS has given me the most valuable and precious lesson in terms of how to survive in the workplace. It’s true that knowledge is priceless but along with it is how you achieve that knowledge. Ajarn Brian Kennedy, a teacher at BAS once told us that what matters is the process we have learnt in getting through all the exams and assignments. It is the method we have learnt in order to survive and thrive to the top and that is what I’ve come to understand now that I’m working at TAN Network as a news anchor. With a variety of teachers at BAS i’ve been given different methods of how to approach, think and tackle my challenges I face nowadays. BAS has shaped me to become what I am today and I am very grateful for that.